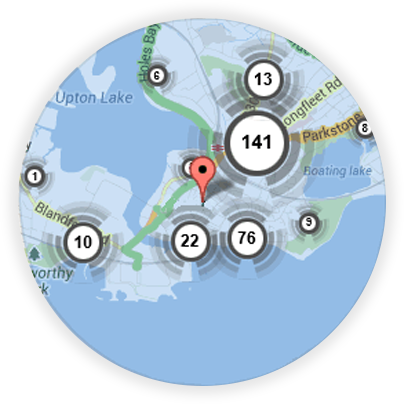 If you’re looking for a local Stratford-upon-Avon locksmith, you’re in the right place! 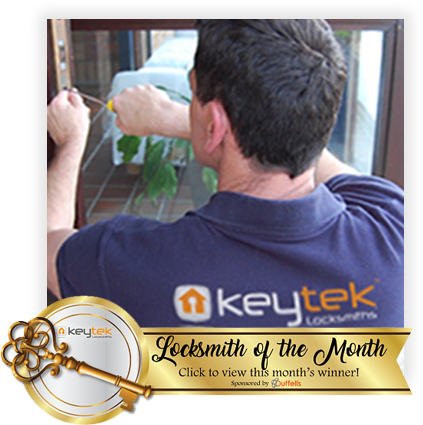 Here at Keytek®, we provide reliable, credible, and professional emergency locksmith services in Stratford-upon-Avon, from the UK’s largest national locksmith company. Our local locksmiths in Stratford-upon-Avon are available 24 hours a day, 7 days a week for emergency and pre-booked appointments. 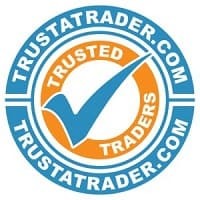 With over 16 years experience, our locksmiths are all uPVC specialists, accredited and fully trained with the latest in locksmith techniques, so whether you are locked out, need a lock change or have a security concern with your door, our local mobile locksmiths in Stratford-upon-Avon can help. 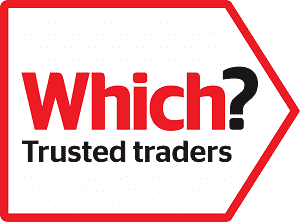 All our locksmiths are also DBS (previously CRB) checked for your peace of mind, so you can be sure that you have a trustworthy service when you call Keytek Locksmiths Stratford-upon-Avon. All of our Stratford-upon-Avon locksmiths are fully trained, qualified, and accredited, so you can be rest assured that you will receive the best possible locksmith service, when you need it most.